Case of 4 gallons. 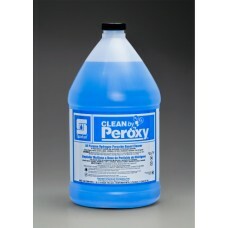 Clean by Peroxy is a proprietary surfactant blend combined with hydrogen peroxide..
Clean by Peroxy is a proprietary surfactant blend combined with hydrogen peroxide. This all-purpose ..
Case of 4 gallons. 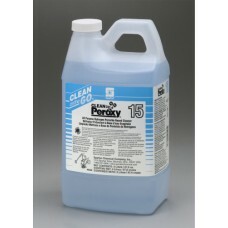 Designed to meet the health, safety and performance expectations of today’s house..
Case of 12 ready-to-use quarts. Designed to meet the health, safety and performance expectations of ..
Case of 4 gallons. 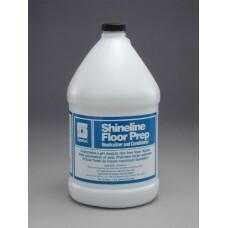 Specially designed to eliminate alkaline residue remaining on floors after stripp..
Case of 4 gallons. Pine is a detergent concentrate fortified with pine oil, designed specifically fo..
Case of 4. 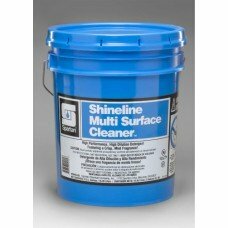 SD-20 is a concentrated, synthetic all-purpose cleaner formulated to accomplish an unusua..
Case of 12. 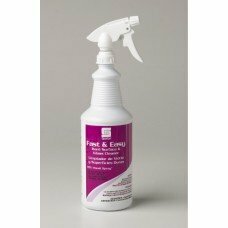 Designed to foam away dirt, grease and fingerprints from washable surfaces. Its industri..
Case of 4. Shineline Multi Surface Cleaner is a synthetic detergent concentrate designed for use on ..
Shineline Multi Surface Cleaner is a synthetic detergent concentrate designed for use on a variety o..
Case of 4. TriBase Multi Purpose Cleaner is a BioRenewables product designed to clean a multitude of..
Case of 4 gallons. 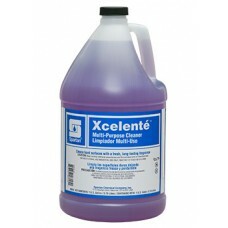 Enjoy the fresh, clean fragrance of lavender while you clean with Xcelente trad; ..